All good things must come to an end. AT&T killed unlimited iPhone data almost a year ago, and now Verizon Wireless — which launched the CDMA iPhone 4 with unlimited data as a promotional stunt —is preparing to do the same. When it came time to test the CDMA iPhone 4 on Verizon’s networks, Apple had learned a few things about security from the infamous Gizmodo early iPhone 4 leak. They weren’t about to make the same mistakes twice. What will the next iPhone be called? 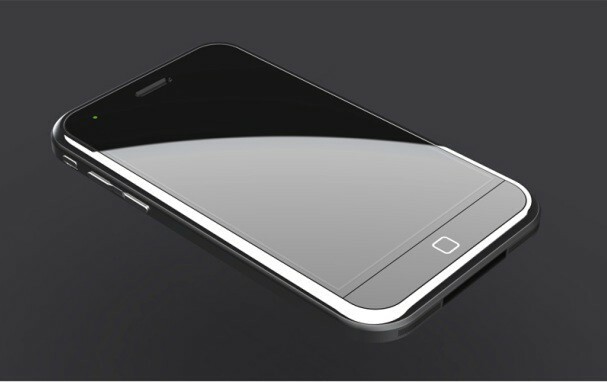 Rumors have recently pegged it as being christened the iPhone 4S when it debuts in September, but would Apple really signify that the next iPhone is really just a slight revision over the current model… right in the brand name? I think they will. Here’s why. 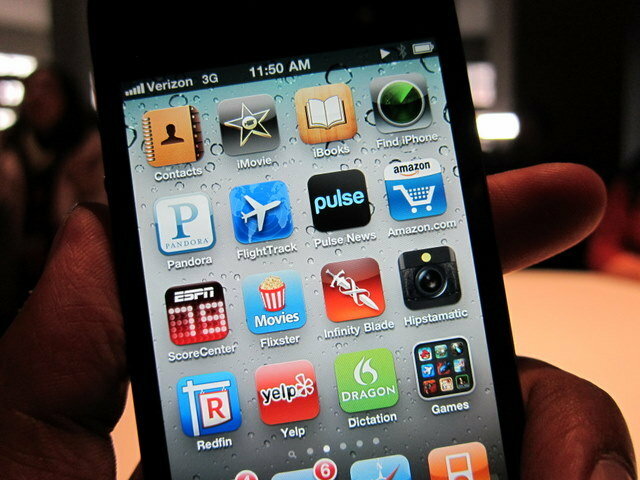 Despite having a brand new antenna, the Verizon iPhone 4 also has antenna issues when held in a “Death Hug,” iLounge has discovered. The “Death Hug” is when the phone is cupped by both hands and held in landscape orientation — not exactly normal. Still, iLounge found it slows both cellular and WiFi reception when loading web pages. 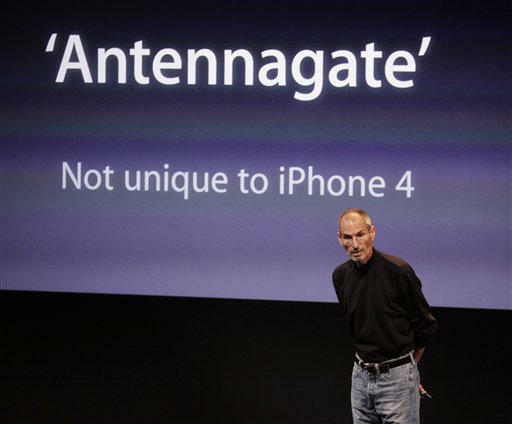 But as Steve Jobs pointed out in response to the original Antennagate controversy, holding any smartphone in your hands degrades the signal to some extent. This doesn’t look like Antennagate redux. We can’t see the VZW Death Hug turning into another PR headache for Apple. 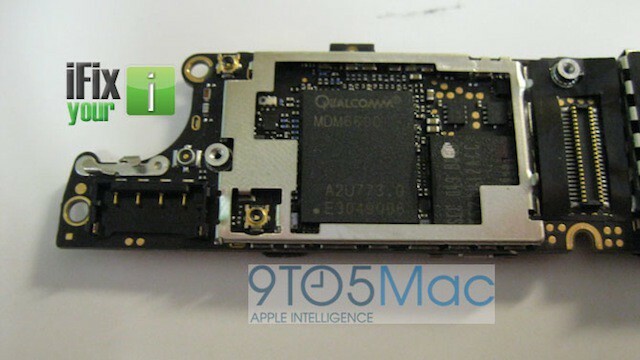 Our friends at 9to5Mac have torn down the Verizon iPhone and found a tasty surprise: it’s based on a GSM world phone-compatible chip! 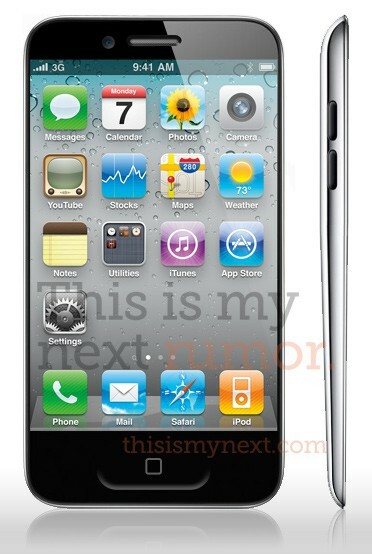 The VZW iPhone is based on the Qualcomm MDM6600 chip, which is dual-mode GSM and CDMA compatible. That means the iPhone 5 will also surely be dual-mode, allowing Apple to ship one handset for both Verizon and AT&T, aw well as every other carrier outside the U.S.
UPDATE: Apple has pulled the Verizon pricing pages. But they were up long enough to get the details. 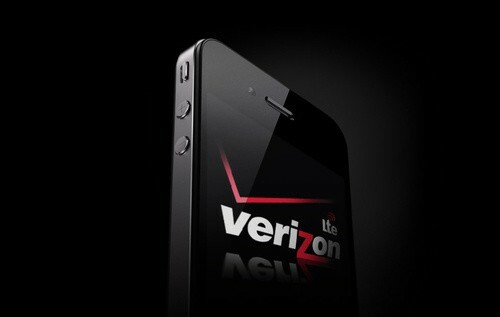 The prices for the Verizon iPhone are now here. Here’s what we’re looking at. Launching in the traditional 16GB (MC676LL/A ) and 32GB (MC678LL/A) varieties, the Verizon iPhone 4 will only come in black, which ends speculation for right now that the CDMA iPhone’s debut would afford Apple an opportunity to launch the long-delayed white iPhone 4. Available talk plans are 450 minutes of talk time per month for $39.99, 900 minutes per month with unlimited calls to five people for $59.99 per month, and unlimited talk time for $69.99 per month. As previously discussed, data comes all-you-can-eat for $29.99, with an additional 2GB for tethering available for $49.99 per month. As for text messages, you can either pay-per-use at the rip-off rate of $0.20 per text and $0.25 per video or picture. Plan-wise, you can either opt for 250 messages for $5 per month, 500 messages for $10 per month, or unlimited for $20 per month. As with the AT&T models, a 16GB iPhone will cost you $199 subsidized, while the 32GB model will cost $299. I can’t wait!!!!!! Finally!!!! iPhone﻿ on Verizon!!!!! I get to dump my crapass Android piece of poop for a real smartphone! 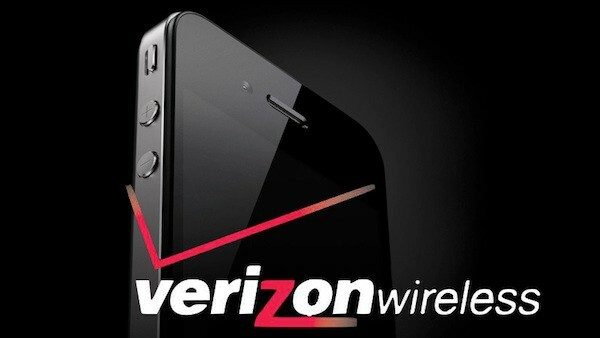 Verizon Wireless appears to be preparing for the sudden onslaught of new customers coming to their network for the Verizon iPhone by making it harder and more expensive to upgrade their phones at the end of two years. Yup. Sadly, Verizon has quietly discontinued their long-running New Every Two promotion, which allowed any customers who successfully completed a two-year contract to either get a free new low-end phone or rack up credit ranging between $30 and $100 to apply to the downpayment of their next phone. It’s been commonly rumored that Verizon was the first carrier Apple approach with the iPhone, only to be rebuffed because of Cupertino’s insistence on retaining control over their phone’s branding and bundled software. Heck, we referenced it the other day. It looks like that rumor’s not actually true, though. Verizon CEO Ivan Seidenberg has admitted in an interview with BusinessWeek that his company was “never in the running” as US carrier partner for the original iPhone’s launch.